Poised club constructions from Frenchman, Sylvere on vol. 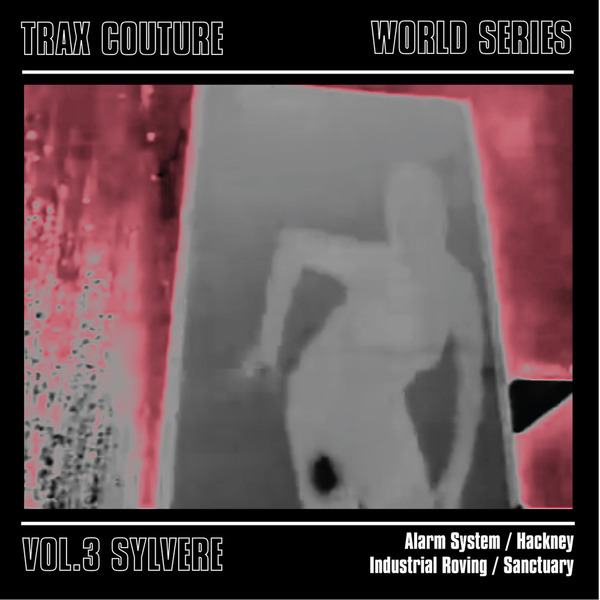 3 of Trax Couture's World Series. Four efficiently stripped cuts wurk out tracky drum pattersn between ballroom house, industrial techno and sparse, techy grime, at best in the more melodic swing and dip of 'Hackney' or the mad, percolating funk of 'Industrial Roving'.